This will be a continuously updated gallery. I like to take pictures of wildflowers and blooming cacti when I hike, so many of these photos will be found in my other galleries as well. However, I also wanted to set up a separate gallery where people could just look at the flowers if they wanted. 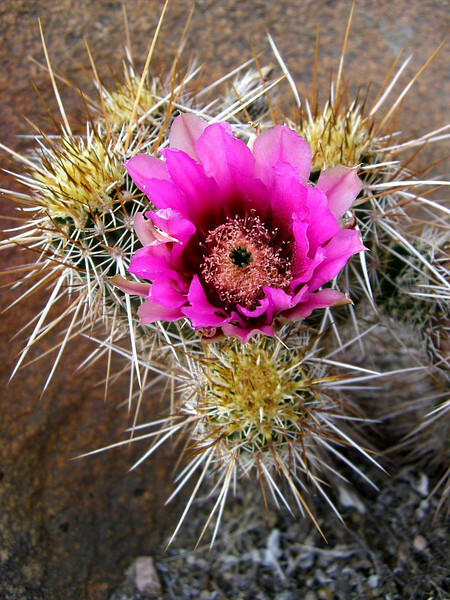 At this time, all the pictures represent flowers found in Arizona. Over time I'm sure there will be pictures of flowers from Wisconsin as well as other states that I hope to hike in.